Jack grew up on a corn, soybean, and wheat farm west of Horace, ND and started working for Monsanto in April 2011. Jack currently lives in Jamestown, ND and manages all of the U.S. TruFlex trials for Monsanto as well as precommercial corn and soybean trials. 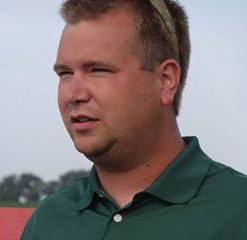 Kyle has a degree in Ag Business with an emphasis in Agronomy from the University of Minnesota-Crookston. Following graduation he was a Crop Advisor for Simplot in Stephen, MN and Agronomy Manager for Osnabrock Farmers Co-op Elevator. Currently, he is a Field Sales Rep for Bayer CropScience and is the InVigor Sales Lead. Marc is the Account Manager for DuPont Pioneer servicing a sales territory in northern North Dakota and Minnesota to focus on canola seed sales opportunities. Marc has also held field sales agronomy and Area Agronomist roles within Pioneer. Wade is President and CEO of Farmers Edge which was founded in 2005. Wade has been a driving force in building the company to be an industry leader in delivering variable rate technology across Western Canada and globally. Wade has won Certified Crop Advisor (CCA) of the Year and is recognized as one of the foremost agronomists in Western Canada. 2:00 p.m. Growing World Demand for Oilseeds - Where Does Canola Fit? Michael is the founder and President of The Money Farm. The Money Farm is a grain marketing advisory service located near Fargo, ND that works with farmers, country elevators, and others associated with agriculture. He is also a senior analyst for World Perspectives, a Washington-based international agricultural consulting company, and has traveled internationally as a speaker at various farm and grain industry meetings and seminars. Born and raised on a diversified livestock and crop farm in Roseau County, MN, Dave Grafstrom graduated with a B.S. degree in Agronomy from the University of MN and a Ph.D from NDSU. Dave worked in private industry (BASF) for 14 years in basic research, technical service and market development in Indiana, Michigan, Minnesota, Ohio and Wisconsin. 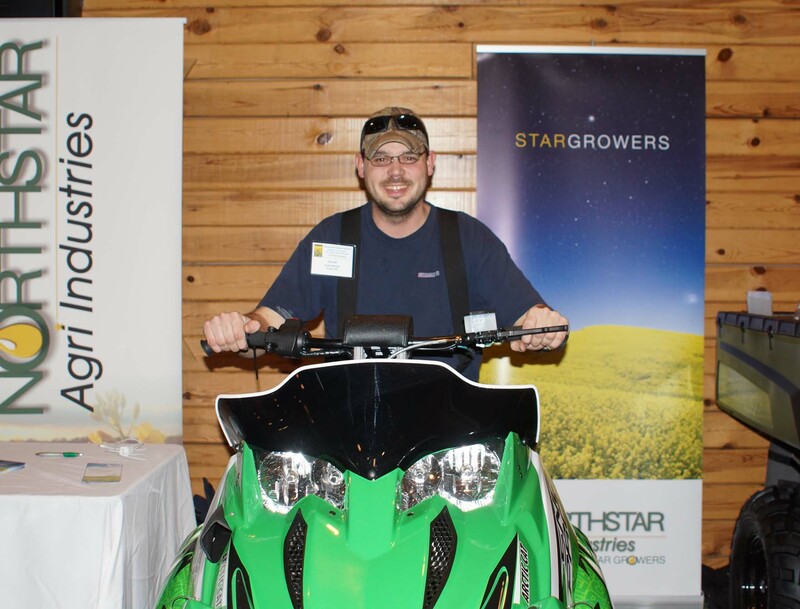 Dave has worked for Northland Community and Technical College in Thief River Falls, MN as a Farm Business tructor and currently serves as the site agronomist for the Minnesota Canola Production Centre. Madeleine is University of Minnesota Extension Plant Pathologist for small grains and canola based at the Northwest Research and Outreach Center at the University of Minnesota-Crookston. Her mission is to develop research programs which apply innovative science to address disease issues in small grains and canola and disseminate the latest research information through education programs. Kevin is the owner and operator of Waslaski Farms in Langdon, North Dakota, located in Cavalier County, just south of the Canadian border. Kevin has been growing canola for more than 20 years and has served as President of both the Northern Canola Growers Association and the U.S. Canola Association. 4:15 p.m. Why Grow Canola? Why Not! Ron is a native of Walsh County, ND. He served as Assistant County Agent in Richland County before assuming his present position as Cavalier County Extension Agent in 1979. 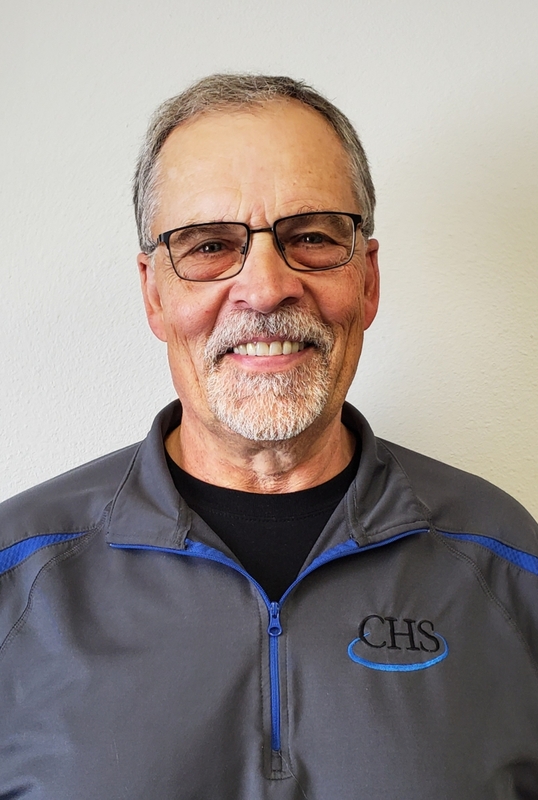 Ron has received several awards and recognition since joining the NDSU Extension Service including Cavalier County Outstanding Agriculturist Award, 2011 Canola Excellence Award (Northern Canola Growers Association), and the State Natural Resources Professional Award.